Made a section about my music gear! Check it out if you’ve always wanted to know how I got that sound in that one song that I did that one time.. In other gear related news check this out! I’ve bought several plugins from AudioMIDI.com at cheap prices and they’ve done it again. 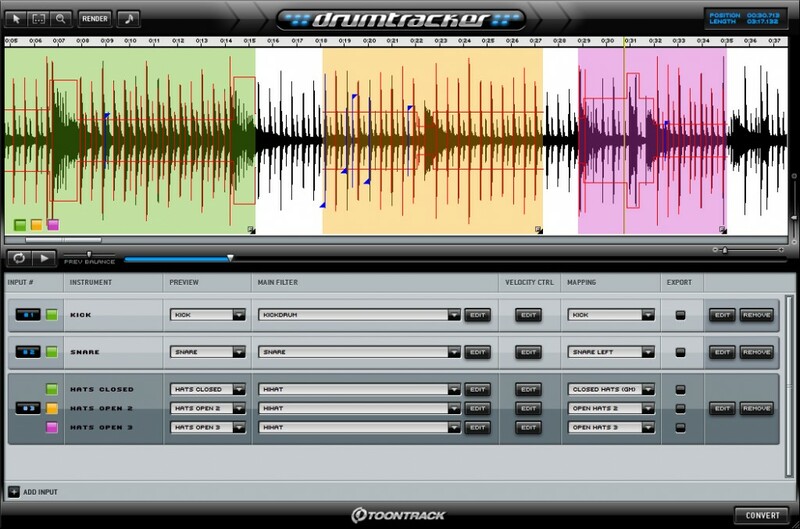 Toontrack Drumtracker for just 15 euros (Thomann sells it for 84 euros). It’s a download only special, so you won’t get any boxes or anything, but from an environmentalist perspective that’s a good thing. It’s a limited time offer, so if you’re the least bit interested in sampling drums, check it out!